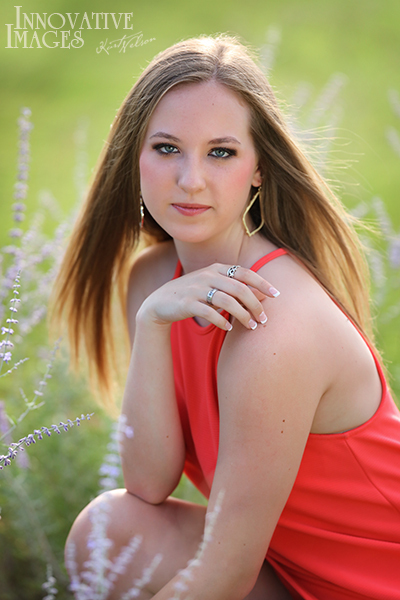 Sarah is one of our Class of 2017 models from Liberty High School in Frisco. She is very photogenic and easy to work with. 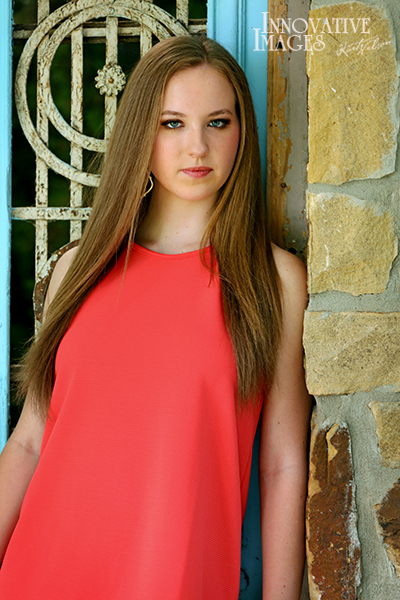 I know her senior year is going to be amazing! 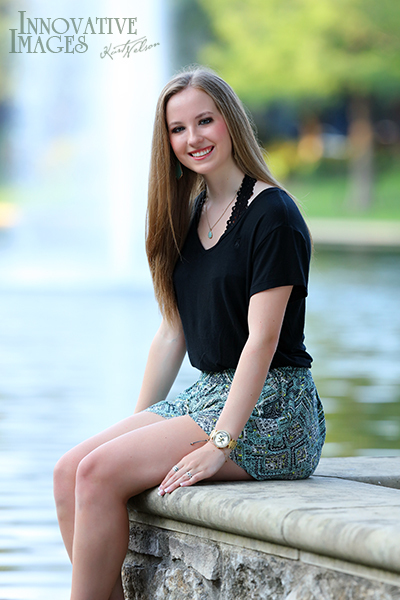 Sarah’s favorite subject is Science and in her spare time she loves to dance and watch Netflix. She has two dogs, a lab named Roxie and a mutt named Ozzy. This entry was posted in Uncategorized and tagged Frisco senior photographer, innovative images, Kurt Nelson, LibertyHS on August 26, 2016 by admin.